The most robust recurring billing software to power worldwide sales of any product or service. A rich array of tools at your disposal to invoice and collect payments from any customer, anywhere in the world. 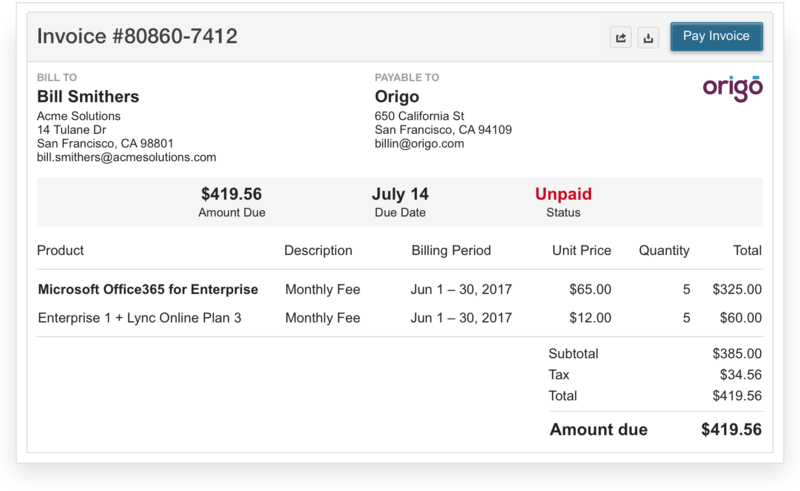 Handle complex billing logic that takes into account different billing cycles, triggers, dates, and timing. 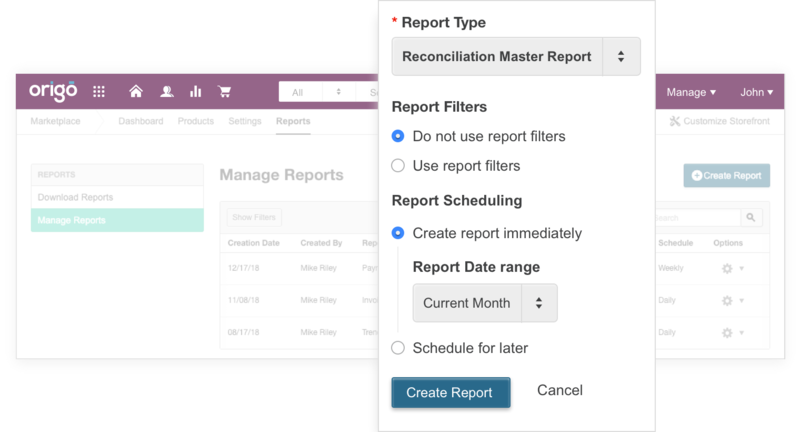 AppBilling increases transparency and flexibility in billing operations by automating and setting up your billing runs for active subscriptions. Provide your customers with modern, compliant, intuitive, and accurate invoices for all their transactions. Allow them to view, share, and pay for the invoice through their payment method of choice. 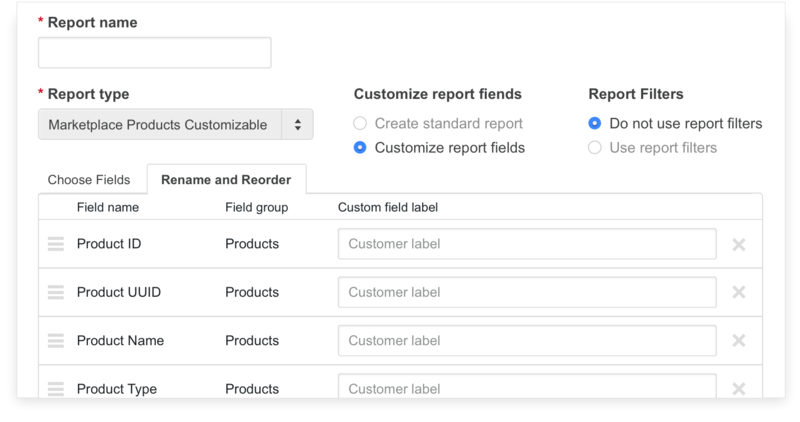 Construct beautiful, clear, and branded invoice templates via JSON or a visual interface. We give you a library of templates or the tools to create your own. Add content, promotional images, or completely change the look and feel for the perfect customer experience. Our payment collection is Level 1 PCI compliant and allows customers to manage and pay via their preferred payment method on file including credit cards, direct bank transfers, Paypal, etc. 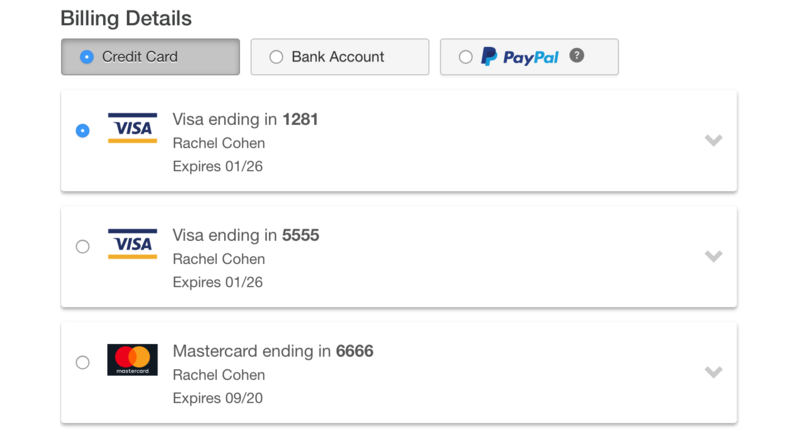 To further personalize the experience, produce branded hosted pages via our set of checkout APIs. Get customers to pay in their local currency and preferred method by partnering with the right gateway. Choose from our list of pre-integrated gateways or quickly integrate with your preferred choice. Taxation regulations evolve constantly. We connect with various taxation engines that handle all types of transactions across geographies, to make it easy for you to do business. Use popular pre-built integrations or integrate quickly with your desired vendor. 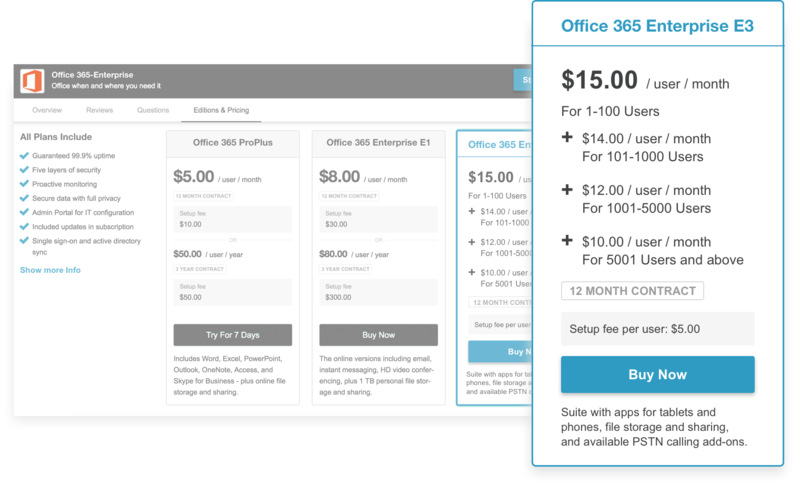 Simplify back-office operations and empower customers to control their own subscriptions. 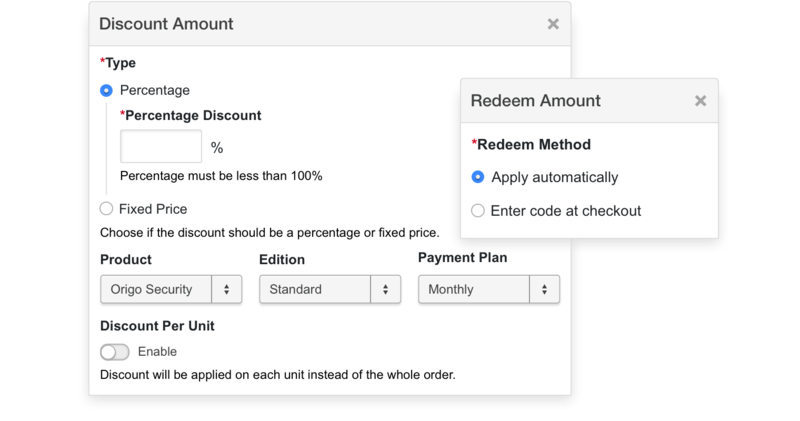 Create a subscription and provision on demand for instant access to purchases. 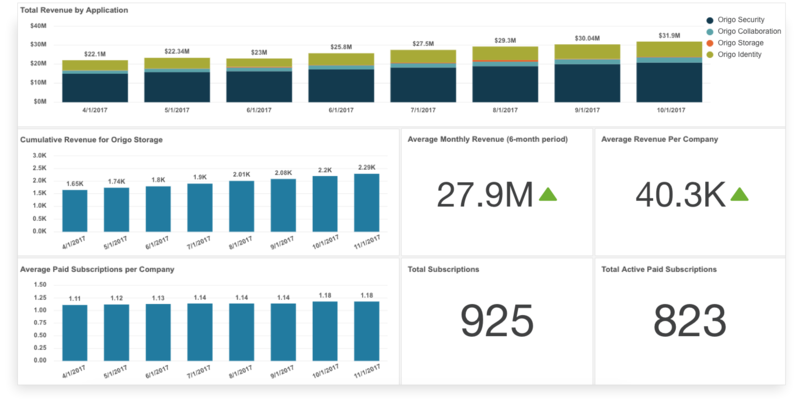 Integrate with your fulfillment engines for physical products or build deep provisioning links for subscription and user events. 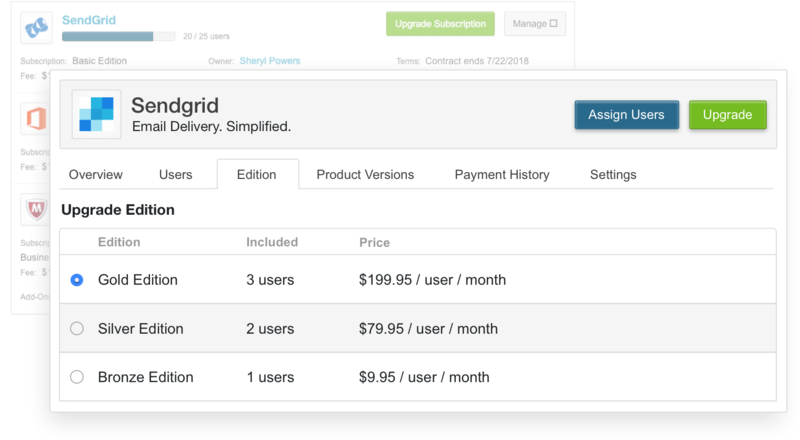 Trigger billing cycles based on subscription events or when the service is provisioned. Empower your customers with self-serve tools to manage their purchases easily. Grant permissions to their administrators to streamline activity across groups of users. 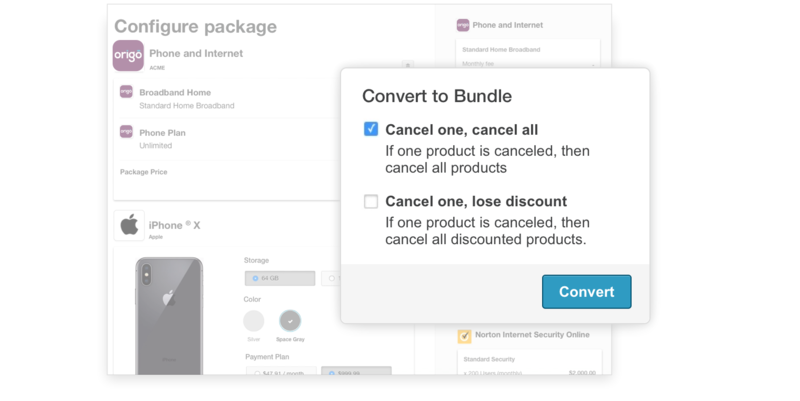 Support active subscription upgrades or downgrades to different pricing plans under the same product. 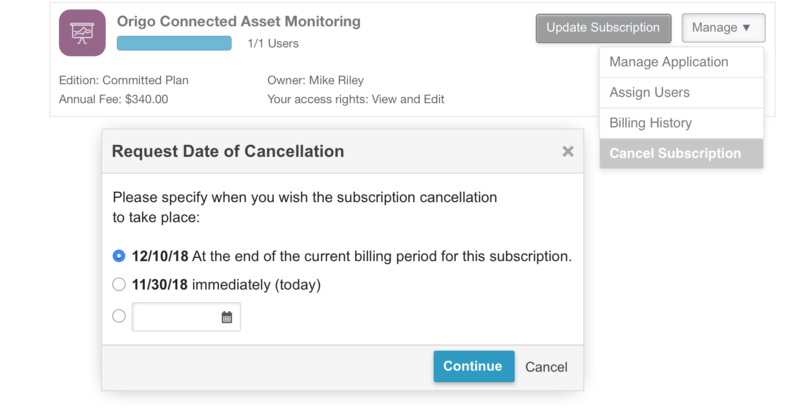 Allow end-user administrators to cancel their subscriptions right away, at the end of the billing cycle, at contract end, or on their preferred date, all from a unified management console. Communicate any cancellation charges as per the pricing plan before finalization. 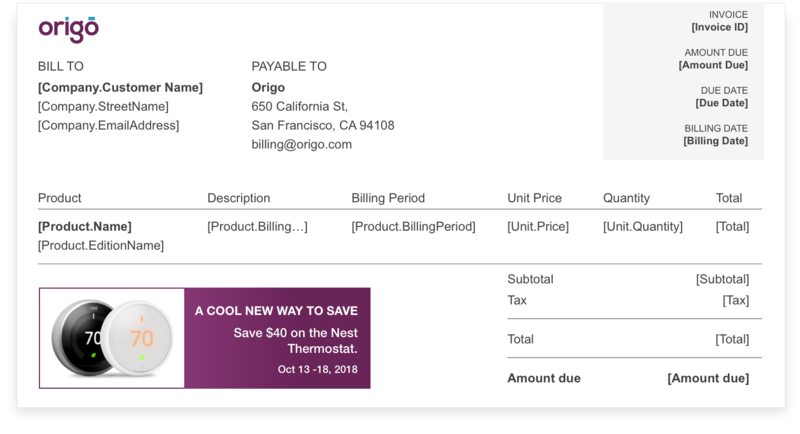 Simplify and automate calculations for all subscription events—creation, changes, cancellations, and reactivations—and prorate charges based on a variety of billing triggers, billing cycles, and contract dates. Apply credits and refunds or make adjustments to any active subscriptions. You can select any line items to refund, including specific recurring fees, units, metered usage, or setup fees, or add credits and adjustments that apply to the customer’s next payment. 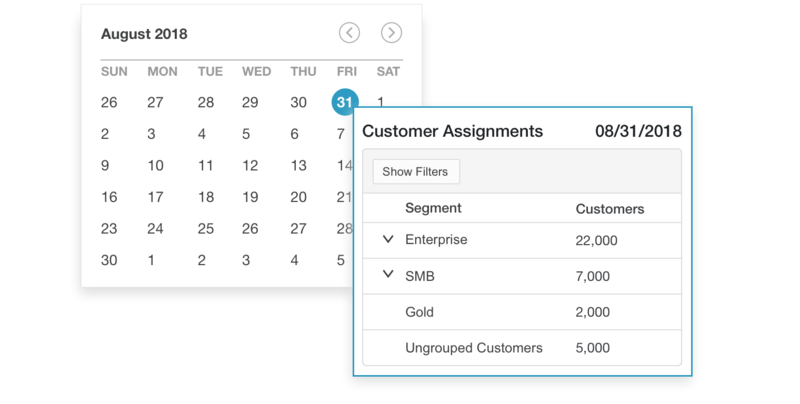 Manage and personalize a wide range of custom notifications to end users. Ensure the right person connects with the right message. Our notification engine allows you to personalize content, control the timing and trigger, whether it's through email, SMS, or your own systems using webhooks. "We had to have a billing solution customizable and tailored to our demands and needs. It was something that we found to be very difficult to find. With most of the systems we explored we found that we would need to retro-fit our requirements into their fixed structure. It was difficult and always a compromise, where with AppBilling there is no compromise. AppBilling gives us what we need."